A lovely slightly wild dessert made from our very common Sweet Chestnut Tree. 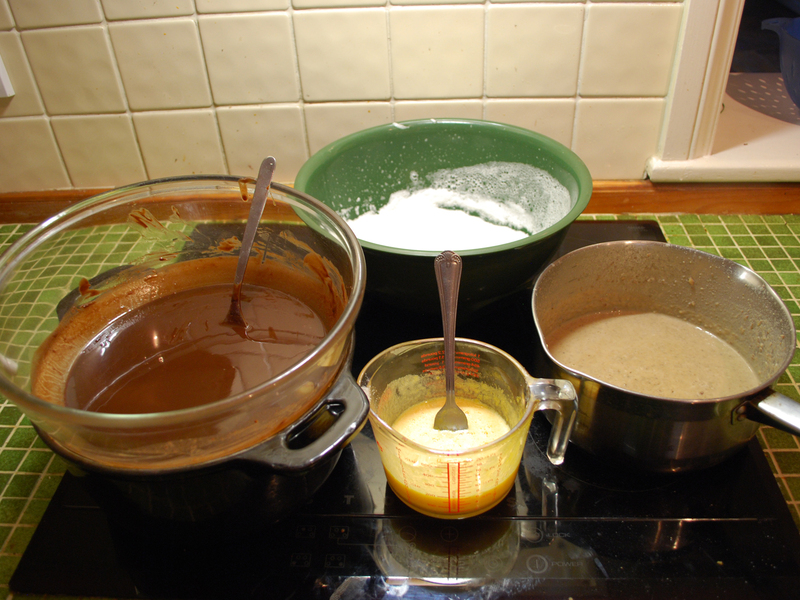 Separate the egg whites from the yolks then mix the yolks with sugar. Gently heat the chestnuts in milk to soften them. 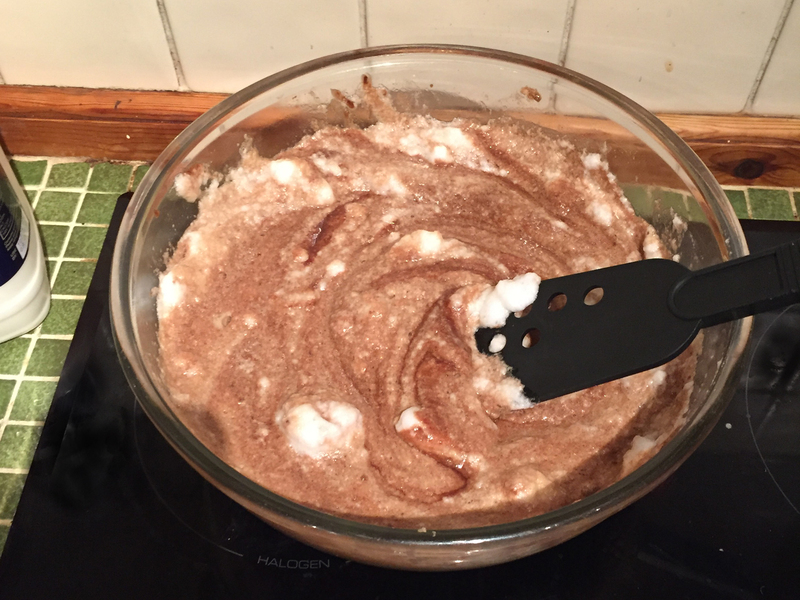 Then use a potato masher or hand blender to mash the chestnuts into the milk. Beat the egg whites and mix everything together gently. Place in the oven at 180 degrees Celsius for 40 – 45 minutes. 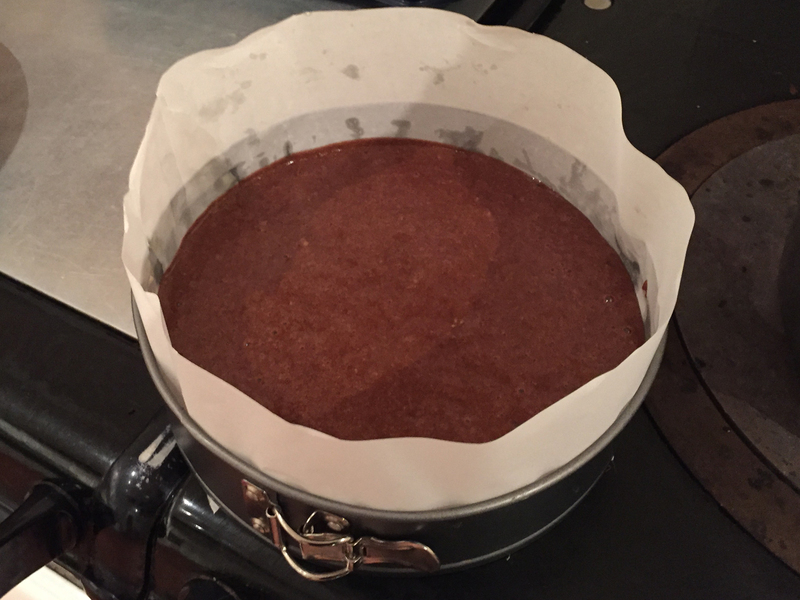 There should still be a slight wobble when you move the baking tin. Remove from fridge and garnish as you wish. 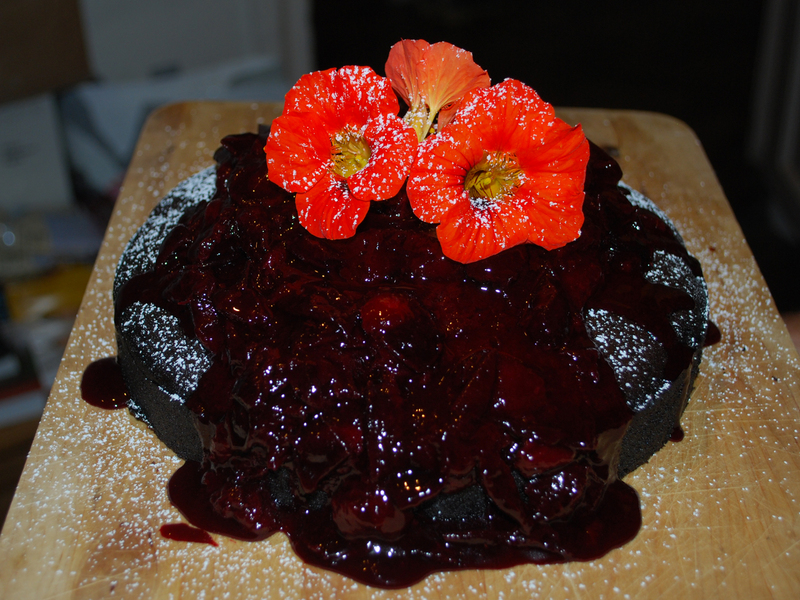 Ours was topped with a cherry sauce and some Nasturtiums.